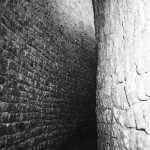 The earliest known written mention of the ruins was in 1531 by Vicente Pegado, captain of the Portuguese garrison of Sofala, who recorded it as Symbaoe. 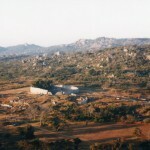 The ruins at Great Zimbabwe are some of the oldest and largest structures located in Southern Africa, and are the second oldest after nearby Mapungubwe in South Africa. 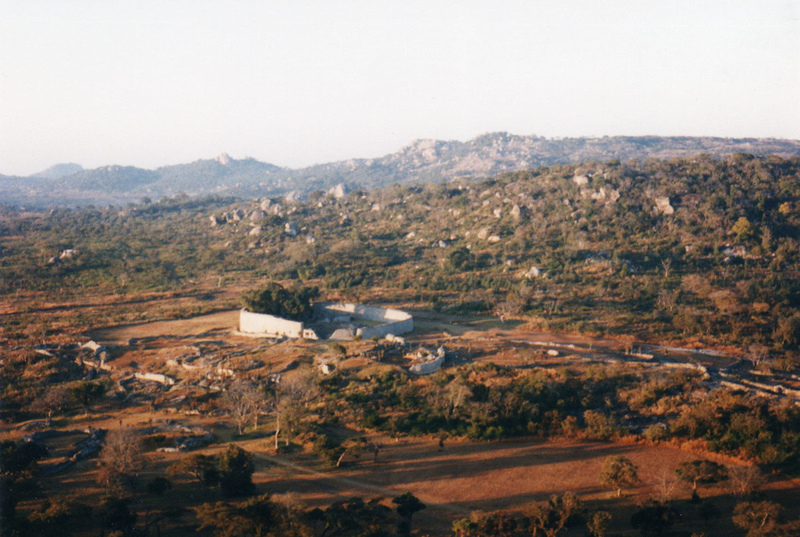 The most important artefacts recovered from the Monument are the eight Zimbabwe Birds. 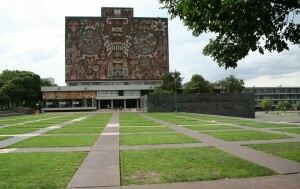 These were carved from a micaceous schist (soapstone) on the tops of monoliths the height of a person. 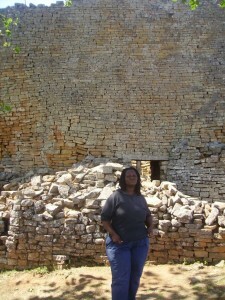 Add world heritage to your travel plans – plan to visit Great Zimbabwe National Monument! 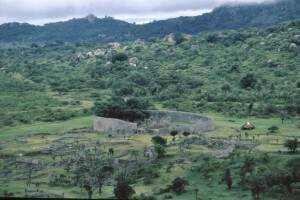 Sign up on GoUNESCO to get travel advice, tips, partners and help with traveling to Great Zimbabwe National Monument. 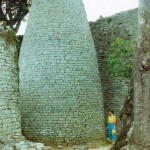 Have you been to Great Zimbabwe National Monument? 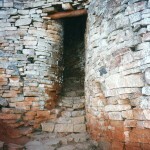 Know any events coming up at Great Zimbabwe National Monument?